NEW LISTING - 9752 Broadgauge Road Mechanicsburg, OH 43044! Great investment property with acreage. 2 houses, 4 mobile homes, 2 barns, 3 septic tanks, 2 leach beds & 8.9 Acres. 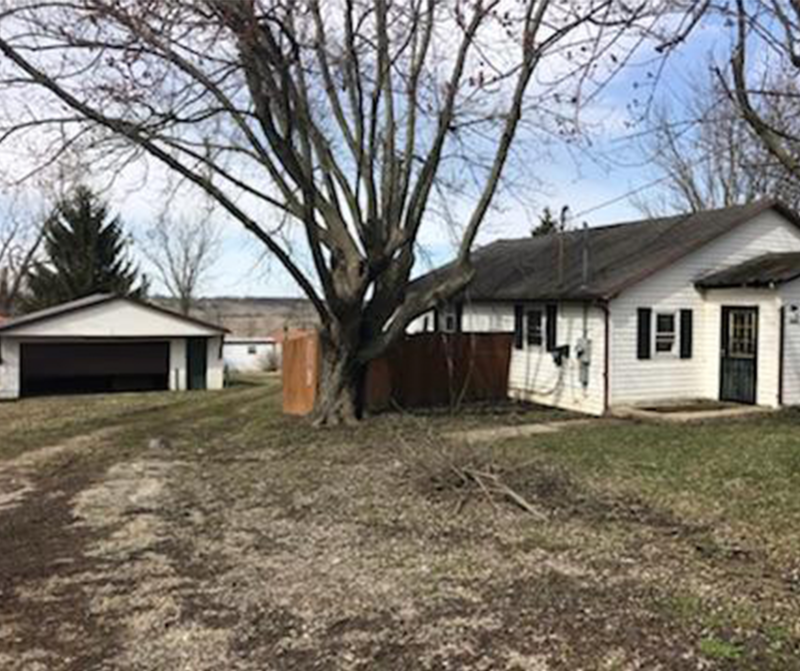 This property has so much potential and opportunity for somebody to take it over! Being sold ”as-is”.